There are different types of reptiles which range from the burrowing to the arboreal type. All these animals require a comfortable and healthy bedding. Just like in the wild, there are those specific conditions that ensure easy survival of the animal. This means that the type of substrate that you provide to your pet reptile should not in any way cause harm. You should be more concerned about their health and comfort than there mere existence in the cage. One of the proper ways that you could do this is providing a fit bedding and substrate for reptiles. Reptile is a word that broadly describes different animals with different characteristics. With the most known characteristics as cold-blooded animals which creep on their bellies or through the use of small legs. This means that the type of substrate that you provide to your reptile should be able to at least accommodate all their basic characteristics. A good bedding and substrate for a reptile is the one that can regulate the humidity within the cage and at the same time promoting the good health of the reptile. Aspen shavings are some of the beddings for reptiles that have been used for a long time. Its ability to absorb moisture and control humidity within the enclosure is moderate hence a good way to keep control of moisture hence ensuring hydration of the pet. Moreover, this type of substrate is offered at a very affordable price in the pet’s stores which makes it easy to acquire. It serves the same purpose as the more expensive substrate and at the same time saving more money for the pet owner for other uses. Lignocel substrate is another good substrate that can be used on almost all the reptiles. In fact, its use is widespread in European nations which makes it more popular than most of the other substrates. It is known for its good ability for moisture retention. Moisture retention is one of the factors that contributes so much to the quality of the substrate makes Lignocel one of the best substrates in the market. This is because humidity is very essential for the good health and survival of your pet. Moreover, this type of substrate is the kid that is dust free. This nature is essential for ensuring a clean environment and less adverse effects to the reptile’s respiratory system. If you have noticed your pet reptile has some distinct odour that might not be so attractive. Lignocel substrate absorbs this odour hence making it easy to cater for your pet and get close to it without being irritated. What more would you need if it is not such a substrate? In the world of pets, reptile carpet is mostly used as a reptile’s bedding. Its ability to absorb odour and retain moisture might not be as high as that of Lignocel substrate but it is also a good bedding. As derived from its name, its use is mostly meant for reptiles as their characteristics suffice for its manufacture. Furthermore, it is moderately eco-friendly and an easy substrate to clean with water which makes its maintenance easy. As much as you would want to have a comfy substrate for your pet reptile, there are some of the substrates that you should not even attempt to keep them close to your animal. Some are harmful to your animal and in some cases, they may even cause death. Some of these substrates may include papers. The process of manufacture of papers involves the use of chemicals that may harm your pet. When the papers are used for a while, they tend to get depleted hence producing dust with chemicals that negatively affect the reptile’s respiratory system. Their absorption ability is also poor making them a bad option for a substrate. Reptiles like tortoise, lizards, chameleons, snakes and other types of alligators are very attractive creatures to have as pets. However, their care largely depends on the options that you make. You should realize that they are very sensitive to things that may cause danger to their health. Some of those things may include the type of substrate that you use in the cage. 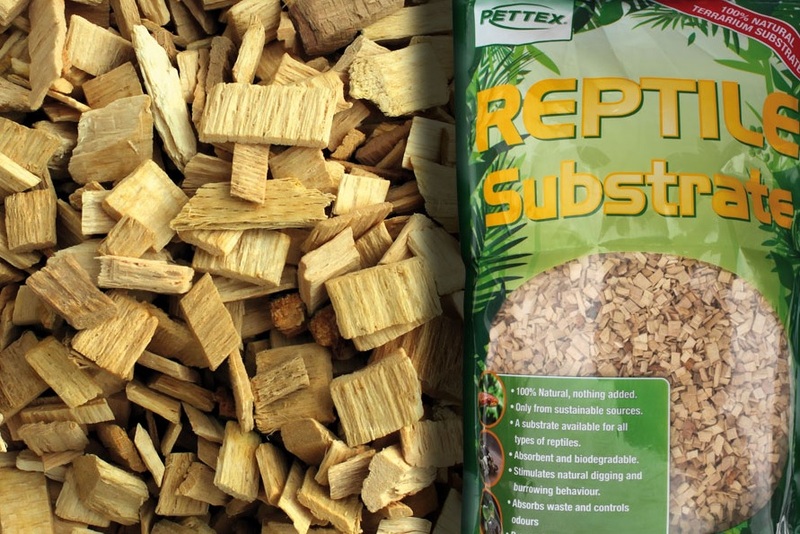 Substrates such as hemp, Lignocel and aspen shavings are eco-friendly with a good absorbing ability hence making them good reptile substrates. However, other substrates such as paper should not be used. Copyright © 2019 Homemade Dog Food Matters. All Rights Reserved.